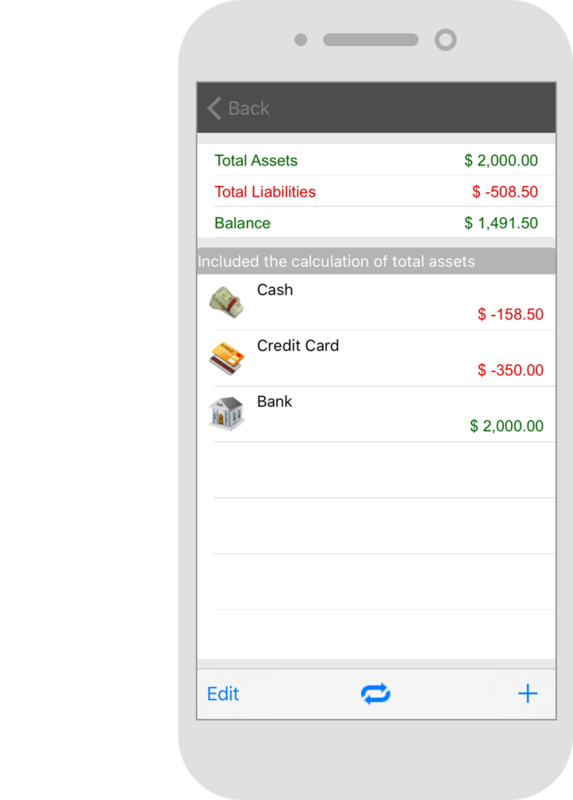 AndroMoney is a personal finance tool for mobile and web platforms. By using this tool, we hope you can better manage your wealth. 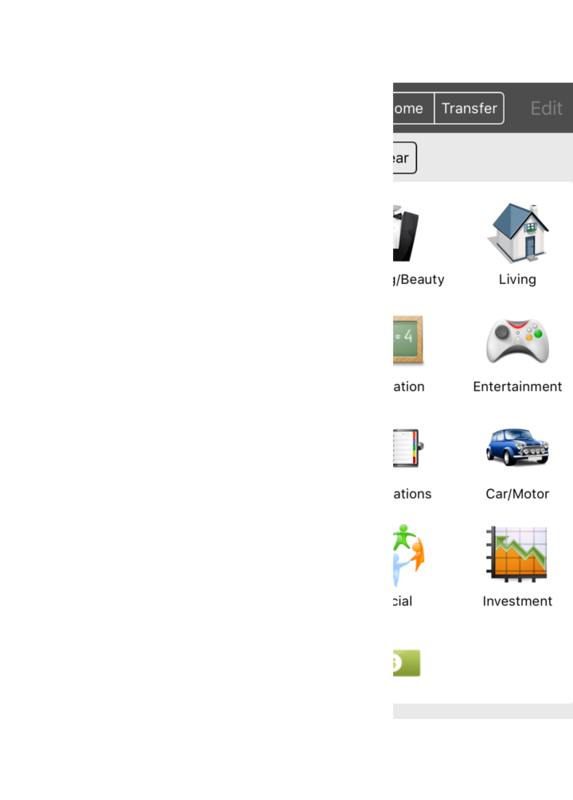 No matter using Android, iPad or desktop, you can download AndroMoney mobile app, and use AndroMoney web cloud service. 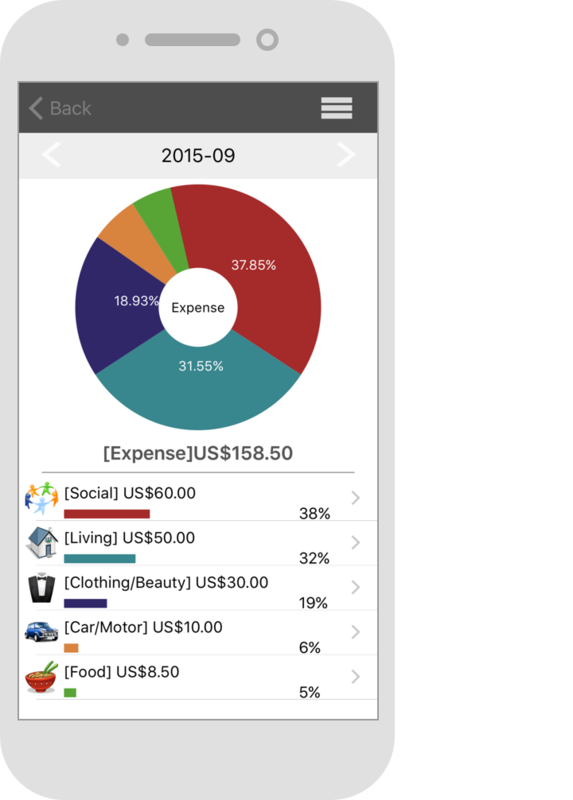 You can set monthly budget according to your category. 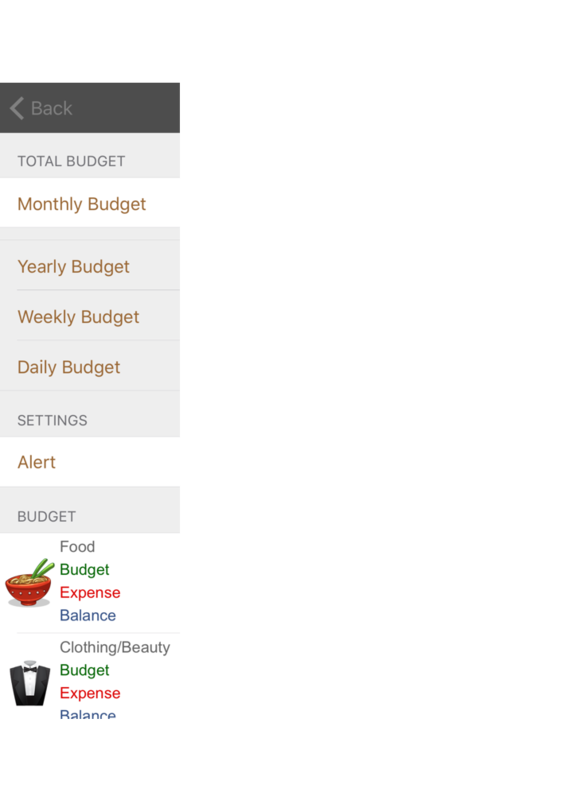 Budget exceed alerts help you control your expense. Multiple accounts can be set for you. 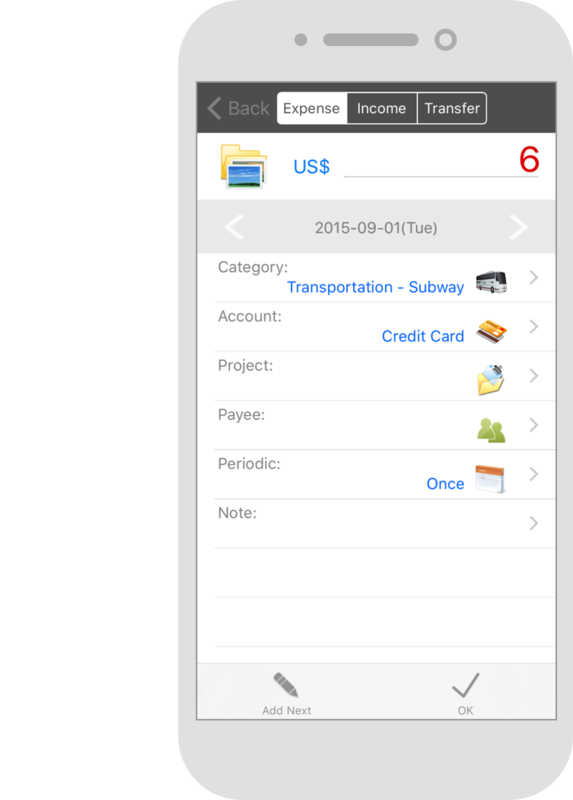 Expense also can be tagged to different projects. You can know your asset totally. You can use different currencies while shopping abroad. Currency rates can be synced with google currency. No matter using Android, iPad or desktop, you can download AndroMoney mobile app, or using AndroMoney web cloud service. Your financial data will always be safe. Even if your device has a meltdown, your stuff is always safe and can be restored. 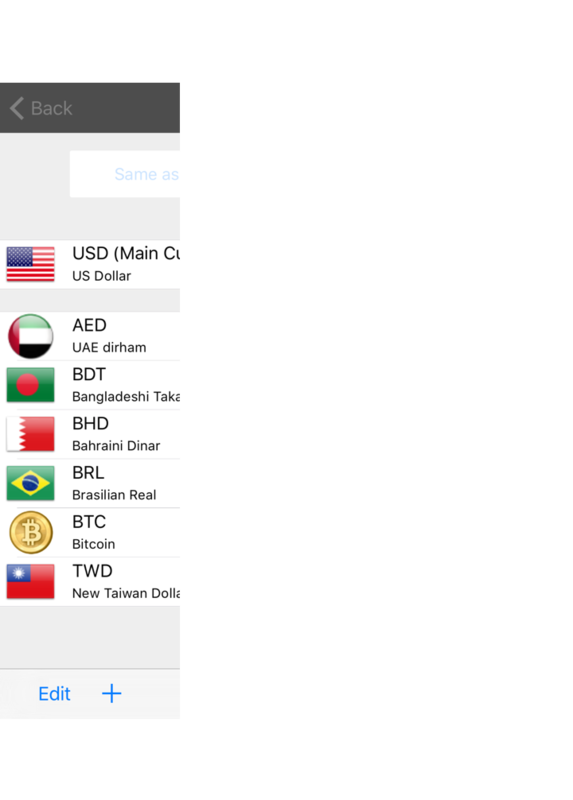 We hope AndroMoney will be the best personal finance tool on Android, iOS and Web!